Using an existing GPX or KML file. 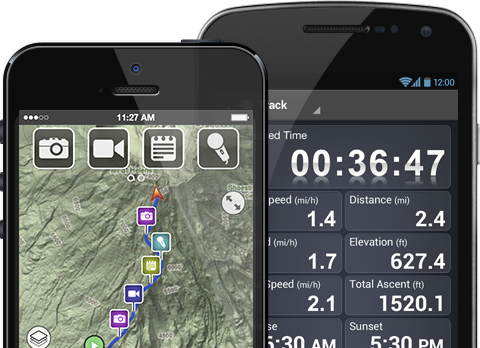 GPX or KML files are recorded from GPS devices, or from editing tools that support the GPX or KML format. Plan or create a new trip by drawing your tracks on the map.